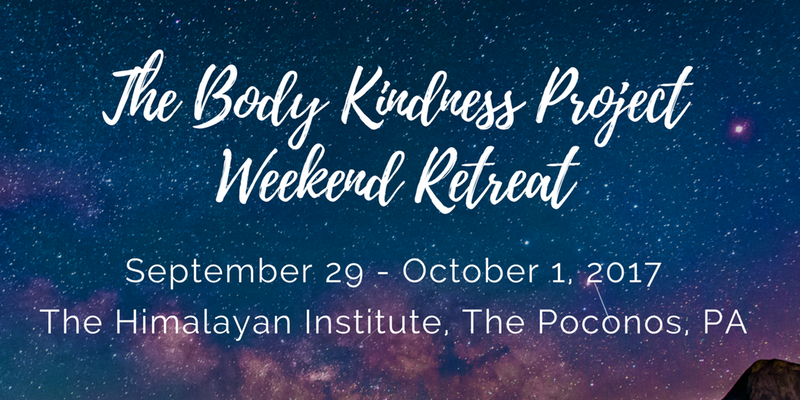 THE YOGA AND BODY IMAGE COALITION MISSION IS TO WORK WITH ALL OF THE WAYS YOGA AND BODY IMAGE INTERSECT TO CREATE GREATER ACCESS AND DIGNITY FOR ALL. 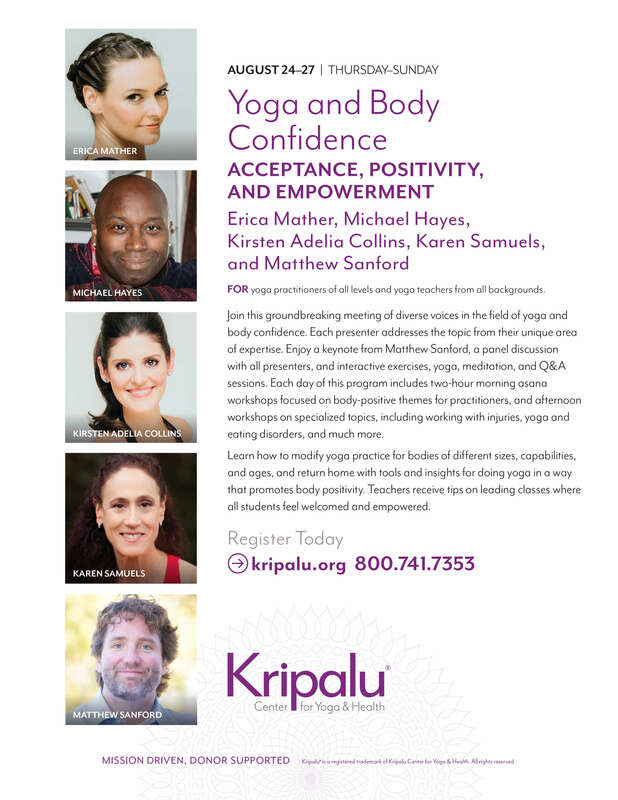 We believe in the transformative power of yoga for a more socially just world, both individually and collectively. 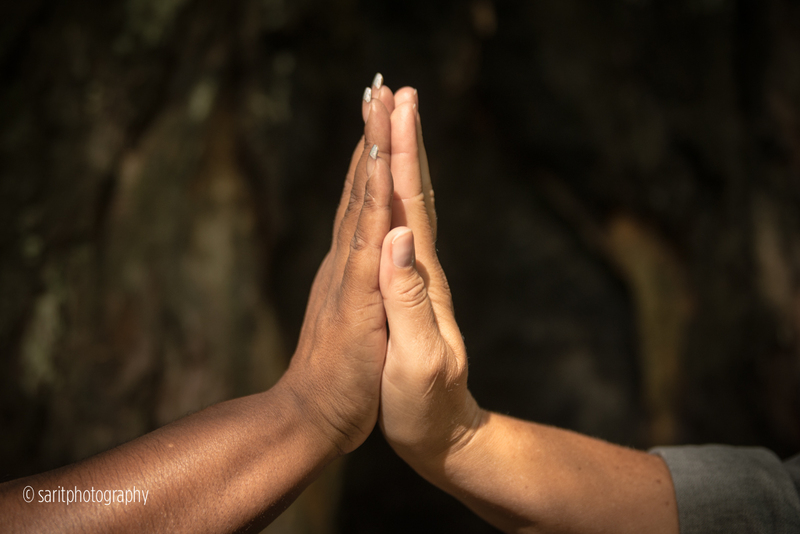 We believe that yoga should be accessible to all cultures, sizes, ages, genders and abilities. Every body is worthy of love. We believe in eradicating negative self-talk and body shaming. 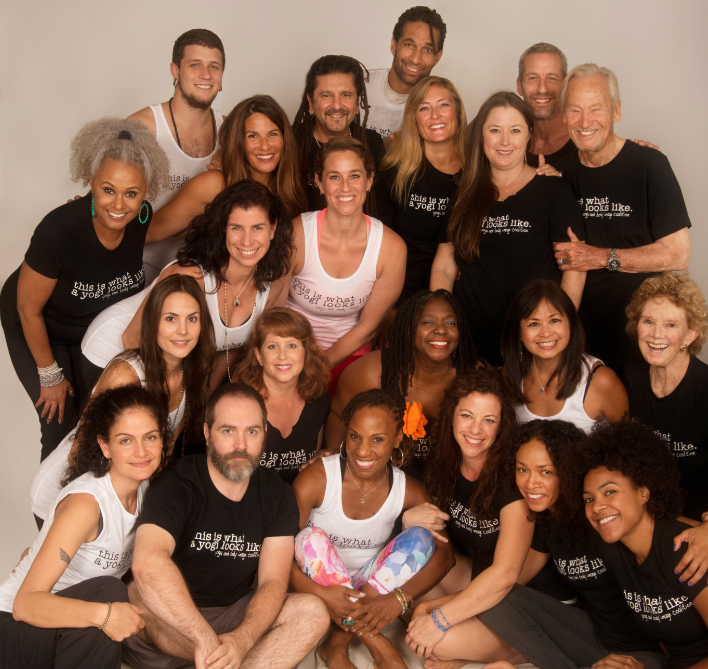 We believe that people can and should be empowered within their yoga practice. We believe that the slogan, “love your body,” is a fully-dimensional mantra promoting body acceptance in ourselves and each other. We believe that body-positivity is more than a #hashtag, marketing slogan, or commodity—it’s conscious action and lived practice. We believe in critical thinking as a core component in raising consciousness for a more equitable, kind, and just world. We believe in using informed marketing and messaging as related to diverse, inclusive and body-positive media content in language and imagery. We believe media literacy education is key in deconstructing and creating new media to replace harmful images and messaging.